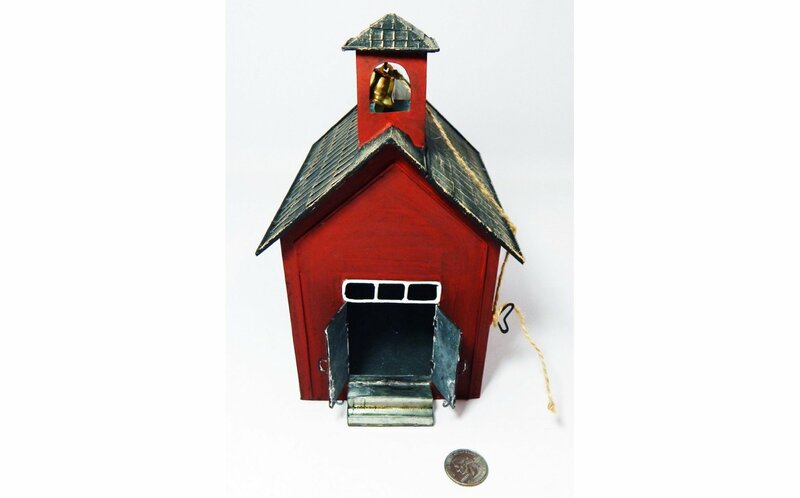 This school house will make you want to go back to school. 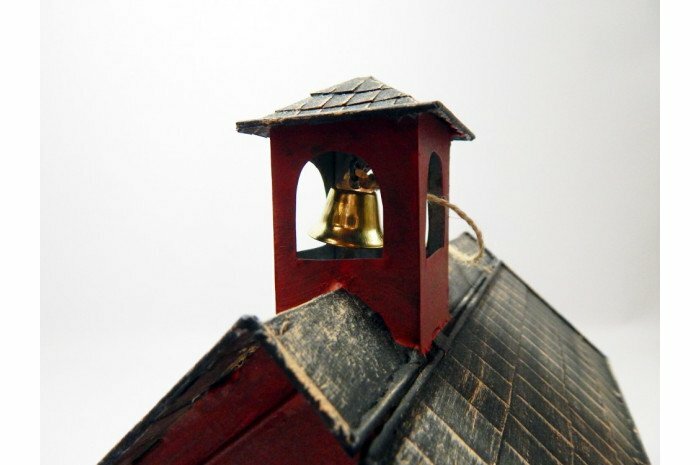 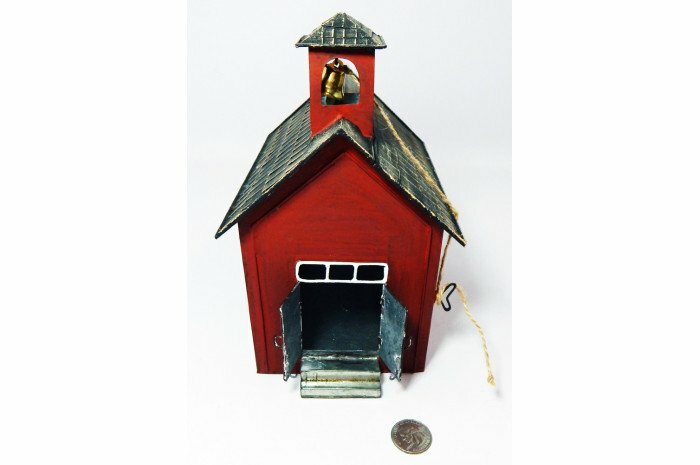 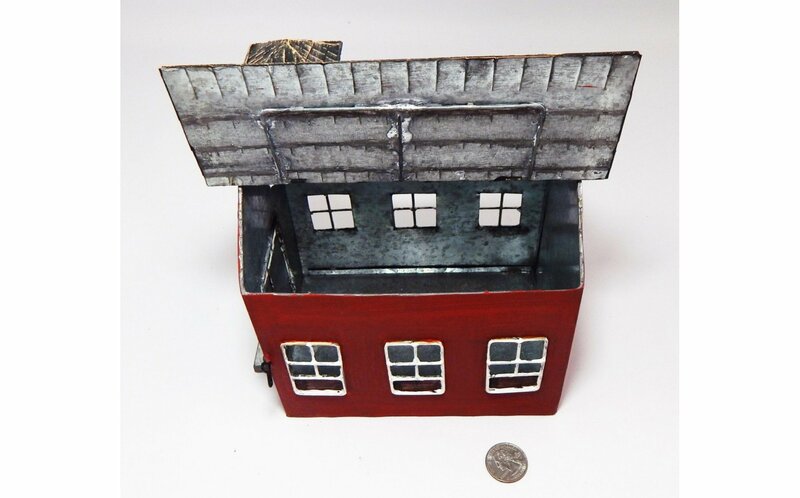 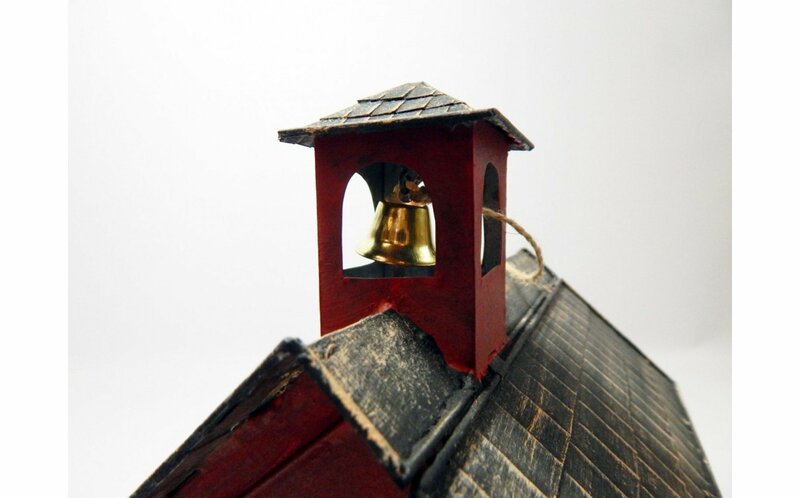 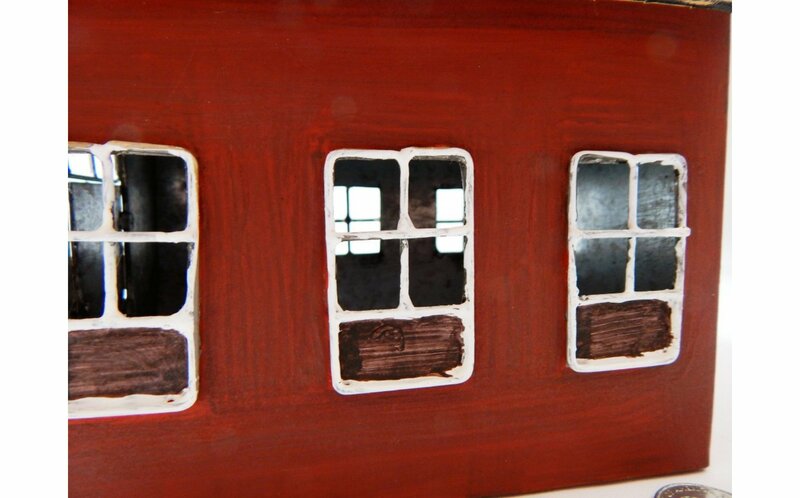 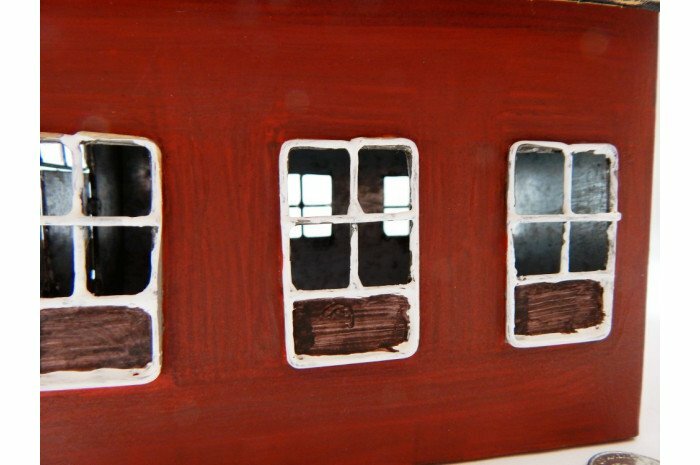 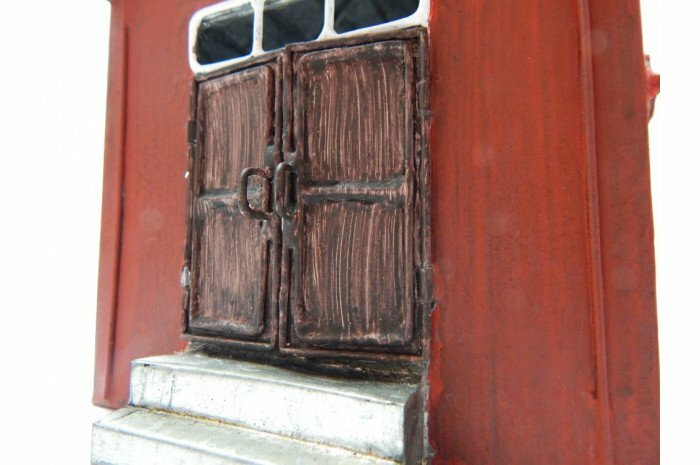 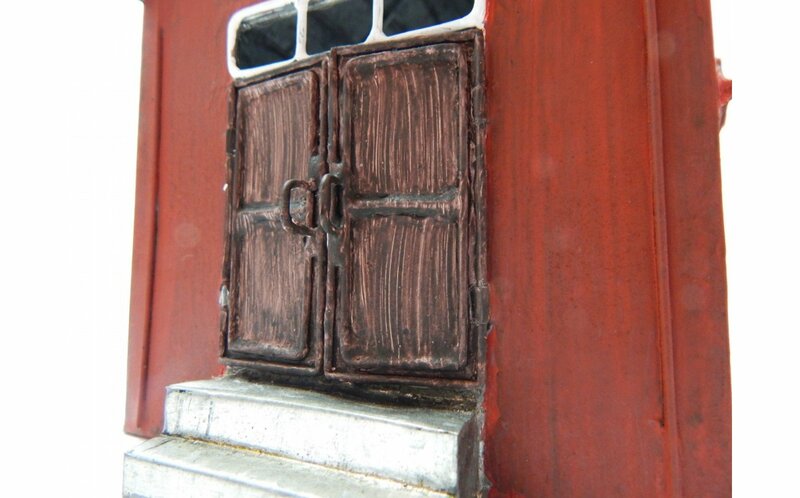 This large sized piece has a school bell that really jingles, opening front doors, and the roof opens up if your clients want to put figurines inside. 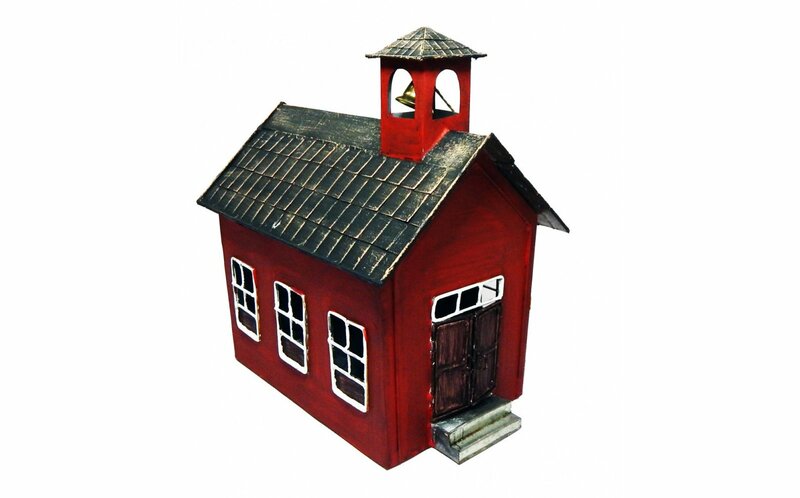 School building will a favorite amongst your younger clients for years to come. 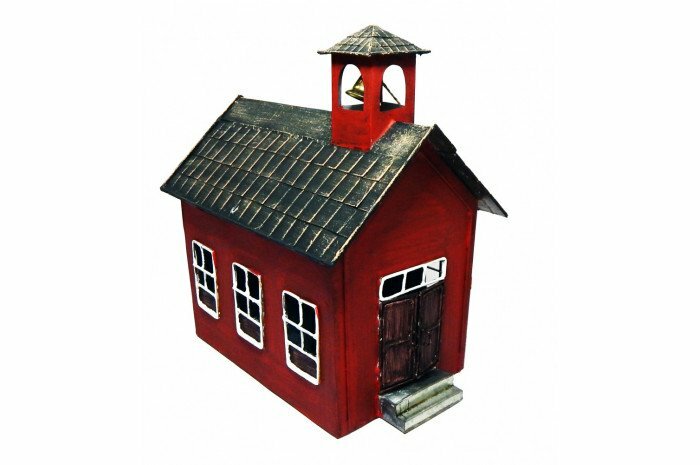 Please note this school house is large and will be proportionate in a regular sized sand tray only. 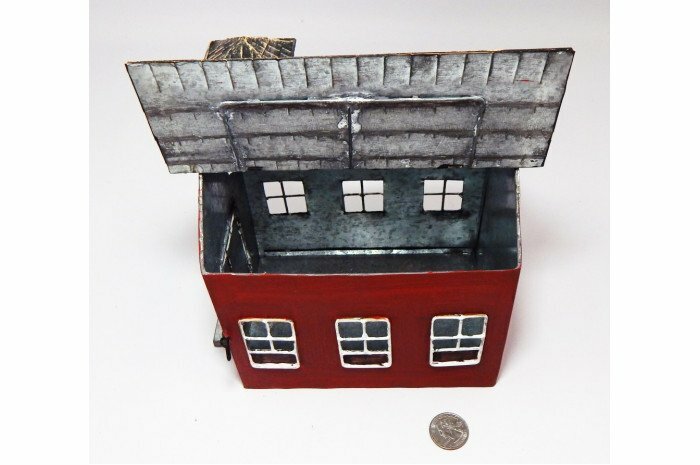 School house is 7" long x 4" wide x 9" high.